January is one of my favorite months for dove hunting. Birds fly in abundance in the area of the hills –the tuna roosts- due to a quite rainy summer. Luckily, the weather was awesome when our guests Gary, John, Dale and Carder came. Our daily program is very organized: at 7:30 am every guests are woke up, breakfast is served at 8 and departure is at 8.30 am. We shoot until 12.30 when our star chef Federico awaits us with a tasty tacos of pigeons and, as always, the great Argentine barbecue. After lunch, we hang some hammocks for the nap and at 14:30 we are rested and ready to start shooting again. Why there are so many birds? Pigeons are monogamous, that is to say they have a stable partner. Once rigged, the female lays one or two eggs after 12 days. At 4-6 days, the young leave the nest. Pigeons reproduce based on the amount of food, the more food there is, the more number of hatches per year. In Cordoba we have between 3 and 5 reproductions every year. And only in North of Cordoba we can speak of 100,000 pigeons, declared by the authorities as plague. In the spring and fall it is when they have more reproductive capacity. In the wild they can live about 15 years but in the cities they rarely live more than 5 years. Pigeons build nests with any material from their own dung, twigs, clips, wires or even other skeletons of dead pigeons. Which shotguns used our guests? 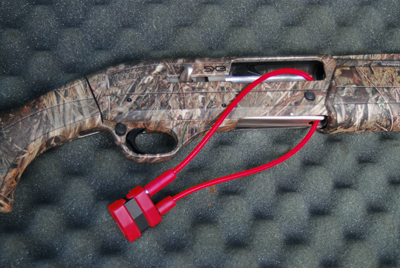 Our customers were pleased to use ours new Benelli shotguns montefeltro 20 cal. They are our workhorses and the only weapons that carry on like no other the pressure of Cordoba’s high volume hunting. Million of shells a year!!! Our customers were surprised by its comfort when shooting over 2000 thousand rounds a day. They Have Been shooting 20 gauge ammunition 7, which is one of the best ammunition for the sport of shooting doves. We also use regular ammunition ½ or 7 and 8 and loads of gunpowder in our cartridges are of 25 grams. 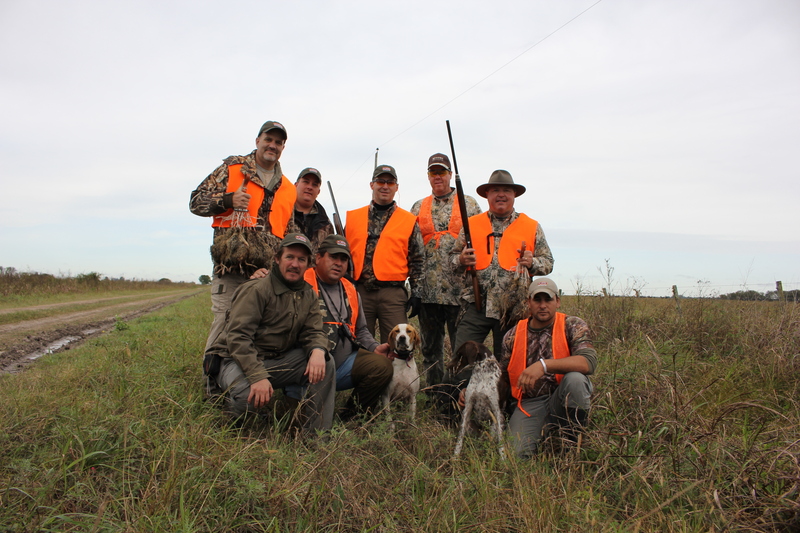 We are known to satisfy the special requests of each hunter who chooses our company. 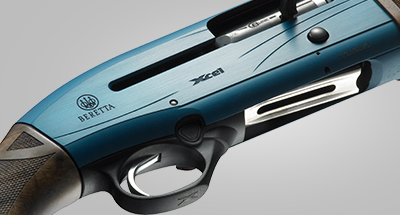 We have a wide variety of shotguns: Let us talk about the Benelli Montefeltro. It has an Ultra-reliable Inertia Driven® system. An Inertia-Driven® System shotgun is clean, reliable, and adjustment-free.We have them avialable in 12- and 20-gauge, we do not have any with Left hand configurations. We like it a lot the Low-profile rib. Our Mercedes Benz vans help our customers to move to the shooting area with the best comfort and relaxation when starting the activity . We also have great activities for non-shooters. For example, you can organize a day trip to Cordoba or a horse riding in the picturesque hills of Cordoba, or you can even take a shooting lesson. Our customers decided to stay in our lodge Plaza Real Lodge and to enjoy the spacious private suite rooms, the fire pit and also the pool in these wonderful days of summer, where our manager Silvia and Juan were waiting for them with delicious welcome drinks and an outstanding dinner with the guests. Thanks to all of you. We hope to see you soon! Thank you and your team for an excellent time of fellowship and shooting. Special thanks to Sylvia and David for taking us shopping. Can you send me information on the child sponsorship program I read about in your table book? The A400 action is the culmination of Beretta’s centuries-old experience and passion for shotguns. It feeds reliably all types of shells from 2 ¾” to 3,” with loads ranging from target-light to hard hitting–making it also suited for the occasional upland or waterfowl hunt. Also, it features the unique Blink technology, a gas-operating system that is capable of delivering two shots in less than half a second, while also integrating an easy-maintenance self-cleaning piston. Furthermore, the action has sleek lines and a low profile, meaning that the vertical distance between the dominant eye and the supporting hand is reduced to a minimum. The result? A gun that follows your swing like an extension of your body and eyesight–and many more broken clays. The A400 Xcel’s cold-hammer forged barrel is made of nickel-chromium-molybdenum steel (Beretta’s “Steelium”), a proprietary formula engineered for consistency, toughness and durability. The bore is chrome-plated to facilitate cleaning and minimize wear and corrosion. And the new Optimabore HP choke tubes are particularly easy to remove–even after several thousands of rounds. Lastly, the new, improved gas piston makes assembly and disassembly a matter of seconds. All these are reasons why when your competitors see you approaching with the A400 Xcel’s telltale bright-blue receiver, they will know you have the absolute best–and they will know who the winner is. For a complete list of features, please visit the Hotspots Tab. If you are a die-hard trap or sporting-clays competition shooter, check out the A400 Xcel Parallel Target, a version of the X400 Xcel optimized for these two disciplines. Pointer invites you to prove this amazing innovative gun. What is the process for a traveler temporarily taking a firearm, rifle, gun, shotgun or ammunition abroad for hunting or sports-related purposes? Complete a CBP Form 4457 to ensure a problem-free return to the U.S., and Provide a fact sheet about the regulation and how to comply in the interim. If you need to complete a form 4457in the course of your travel, please give yourself enough time to do so, 2-3 hours is a good estimate. 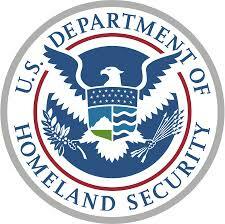 You also have the option of registering in advance at a CBP Port of Entry. Once the CBP 4457 is completed, it can be used repeatedly for that particular firearm. Please note, if you are taking ammunition, and there is a possibility you will not use it all and would like to re-import it, your 4457 should reflect the kind of ammunition you are departing with. Upon returning to the United States, the traveler will make a regular declaration regarding the personal effects and goods that they are carrying and ensure that they declare any firearms and ammunition. To satisfy the Bureau of Alcohol, Tobacco, Firearms and Explosives requirements for the re-importation of a firearm please refer to 27 CFR 478.115(a). The ATF regulations allow for the use of the CF 4457 upon re-importation, and does not require an approved import permit (ATF-6), provided that CBP is satisfied that the firearm was previously exported from the United States and is now being returned. To establish such proof, a bill of sale, receipt, copy of ATF Form 4473, household effects inventory, packing list, or registration on Customs Forms 4457 or 4455 may be used, if the registration form is completed prior to departure from the U.S. For military personnel, a properly executed Department of Defense Form 12521 signed by either the serviceman’s commanding officer or an authorized Customs officer may be used. The acceptability of such proof is within the purview of the Customs officials at the port of entry. As a gun owner, it is important to be responsible and safe in the storage, transportation, and use of your firearms. There are many variables that affect the safety needs of gun owners such as lifestyle, environment, legal requirements, financial limitations and personal preference. These provides an overview of ways to safely store and handle your firearms, and can help you determine the best products to suit your needs as a safe and responsible gun owner. 2) Firearms Should Be Unloaded When Not Actually In Use. Unload your gun as soon as you have finished. A loaded gun has no place in or near a car, truck or building. Unload your gun immediately when you have finished shooting, well before you bring it into a car, camp or home. 4) Be Sure Of Your Target And What’s Beyond It. Don’t shoot unless you know exactly what your shot is going to strike. Be sure that your bullet will not injure anyone or anything beyond your target. Firing at a movement or a noise without being absolutely certain of what you are shooting at constitutes disregard for the safety of others. 5) Use Correct Ammunition. Using improper or incorrect ammunition can destroy a gun and cause serious personal injury. It only takes one cartridge of improper caliber or gauge to wreck your gun, and only a second to check each one as you load it. Be absolutely certain that the ammunition you are using matches the specifications that are contained within the gun’s instructions manual and the manufacturer’s markings on the firearm. Be aware not to use smaller ammunition in the gun you are using, this could cause a big accident. 6) If Your Gun Fails To Fire When The Trigger Is Pulled, Handle With Care! Occasionally, a cartridge may not fire when the trigger is pulled. If this occurs, keep the muzzle pointed in a safe direction. Keep your face away from the breech. Then, carefully open the action, unload the firearm and dispose of the cartridge in a safe way. In case the cartridge is not going off wait for a minute with the barrels in a safe direction before you open. 9) Don’t Alter Or Modify Your Gun, And Have Guns Serviced Regularly. Firearms are complicated mechanisms that are designed by experts to function properly in their original condition. Any alteration or change made to a firearm after manufacture can make the gun dangerous and will usually void any factory warranties. Remember: Gun safety rules and recommendations are intended to avoid accidental discharge or negligent discharge, or the consequences of firearm malfunctions. Their purpose is to eliminate or minimize the risks of unintentional injuries or damage caused by improper possession, storage, or handling of firearms. Let’s be responsible. 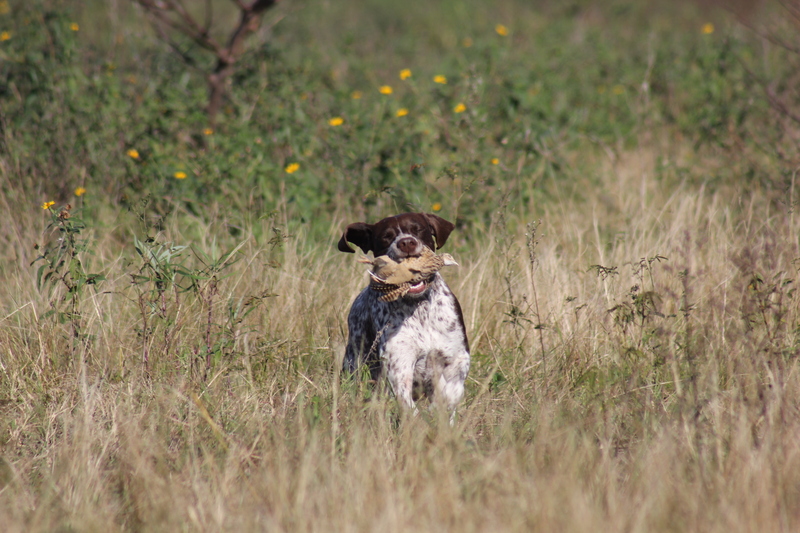 At San Javier lodge we do great perdiz hunting, that it is one of the most amazing upland birds to hunt. We have been trying the Sport DOG Collar with some of our new dogs and so far we have excellent results. When the collar senses a dog’s bark, it delivers a short, harmless, electronic stimulation. If the dog continues barking, the collar delivers another stimulation. A barking dog quickly discovers that the only way to avoid the correction is to be quiet. This way, the dog is focused on the hunt and not on barking. The SportDog 10R is one of the best shock bark collar. 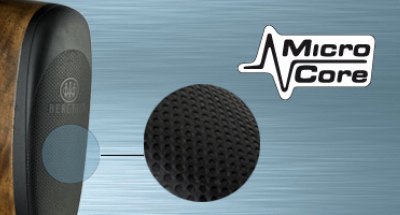 It has dual sensors: a sound sensor and a vibration sensor to avoid false noises. A smart control detects needed level of correctionto stop dog from barking. The SportDog Bark Collar 10R has a longevous rechargeable battery. Dual sensors help to detect a bark ignoring external sounds. A vibration sensor is integrated into one of the prongs and detects a vibration in the dog’s throat. Vibration sensors are effective because they avoid false sounds as barks of other dogs or other sounds. The device also has a sound sensor to detect the dog barking noises. Superposing the vibration sensor and the sound sensor correctly control barking, when only both of sensors detect a vibration and a sound of a bark then it sends off a static shock. If you are planning a duck hunting trip to Argentina, this is a very helpful list of gear and equipment you may need during your trip. 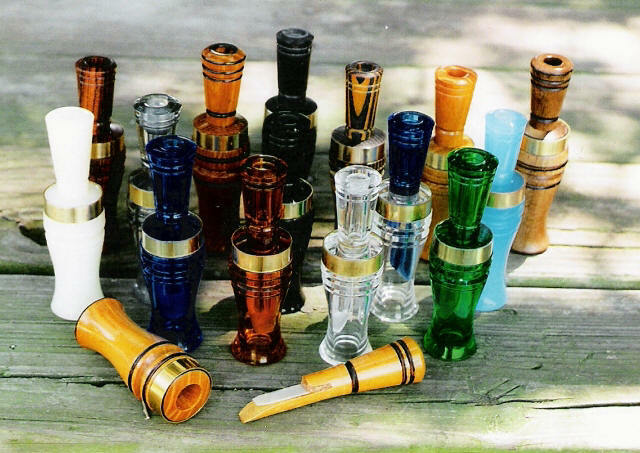 Duck calls are essential items in a duck hunting supply box. At a minimum, you need a good, all-purpose reed call that does the most basic duck sounds. In Argentina we sometimes use electronic calls; either way you do not need to worry about this since our field assistants take care of duck calling. In order to shoot ducks, you need them to fly much closer than other birds. The trick is to hide yourself as much as you can. There are many kinds of blinds: permanent, portable, for lakes or rivers, for flooded grain fields, etc. Depending on where are you going to hunt, is the blind you need. 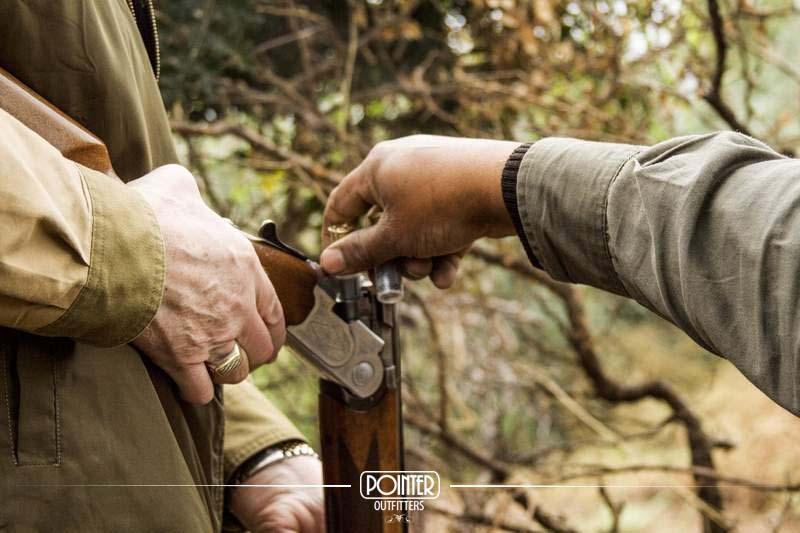 At Pointer Wingshooting, our field assistants set the blinds early in the morning and have everything ready for you. These man-made objects resembling a real duck are very useful for duck hunting. Fake ducks usually floated on bodies of water to encourage real ducks to land. When ducks see the decoy, they decide that the body of water is safe, and land on it. 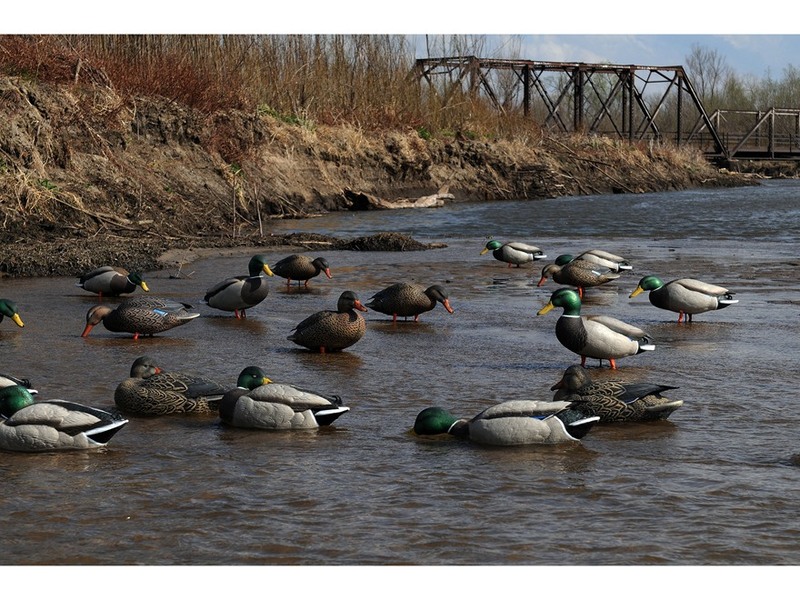 This is something you do not need to think of, we will have all the decoys set for you. Camouflage is a very important factor to succeed in duck hunting. 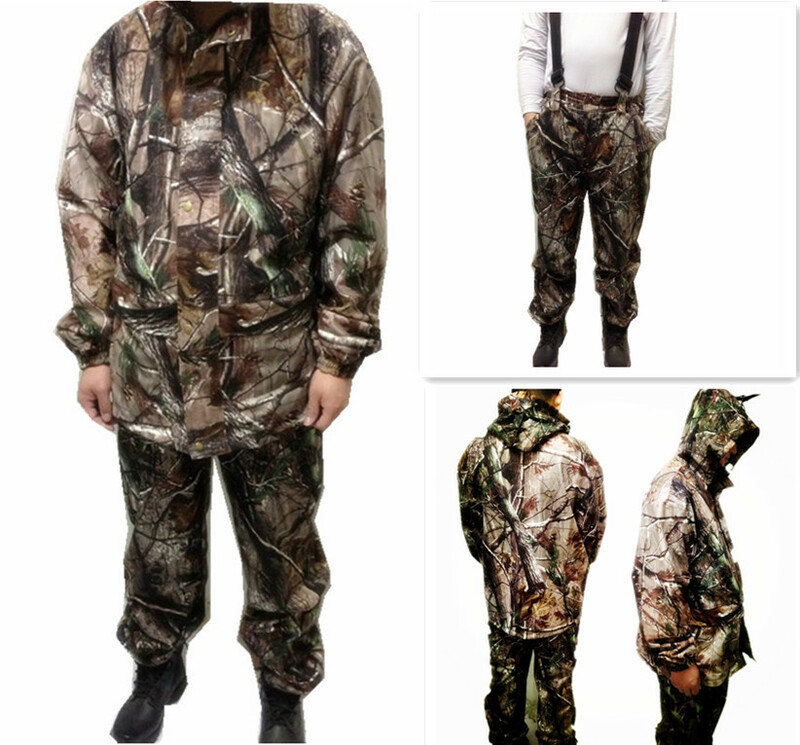 A camo wader and a camo jacket or sweater are enough. You can either bring them or rent them here; he have great camo waders. Ducks are waterfowl birds, which mean that in order to hunt them, you probably have to be near or in the water. So, waders are very useful if you do not want to end up soaking wet. For duck hunting, we recommend a 12-gague shotgun. The Benelli’s Performance Shop Cordoba could be a really good option. If you want to come to Argentina, you can bring your own guns or rent them here. We offer you 12 and 20 gauge Benelli Montefeltro and Beretta Urika 390 and 391. If you are a duck hunter you probably know that you need a retriever of some kind to go into the water and get the ducks. 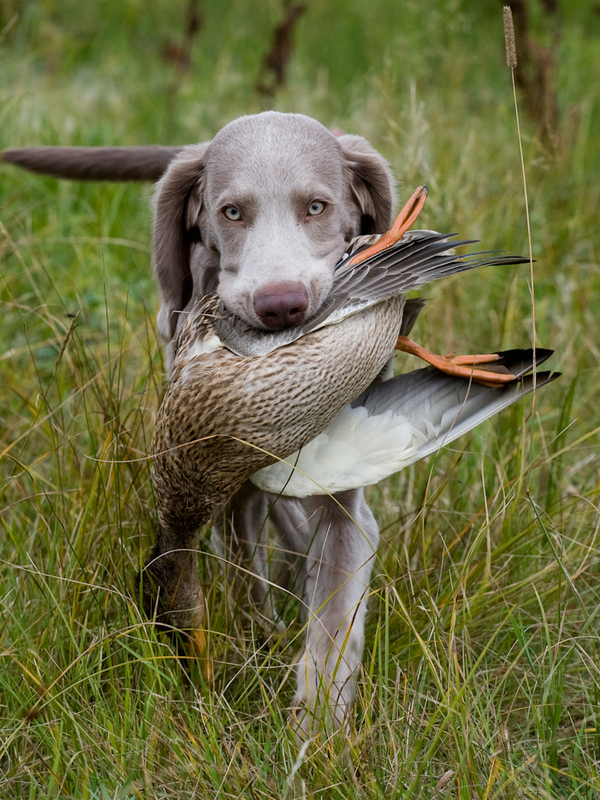 The most common retriever is a dog – spaniel, labrador and weimaraner are some options. 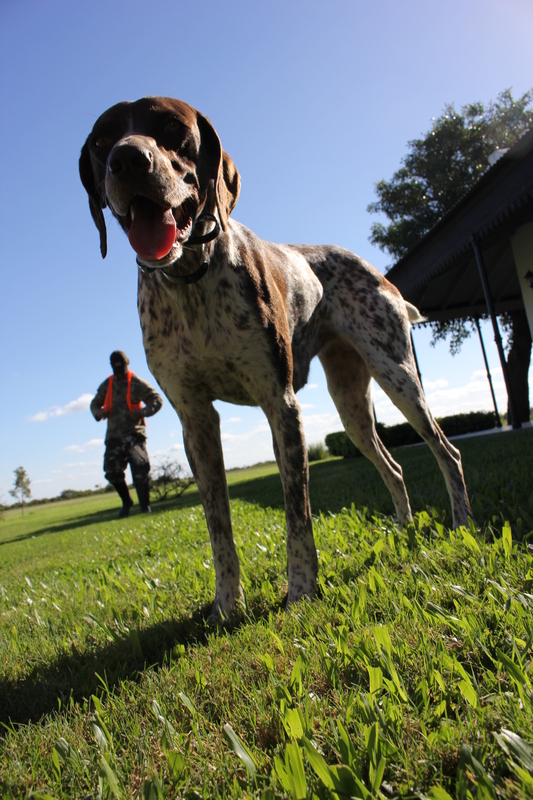 In Argentina, retriever dogs are not commonly used; instead, your field assistant will colect all the ducks when the shooting is finished. 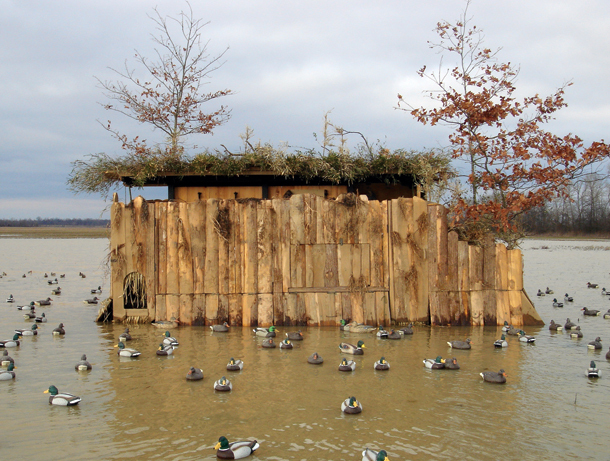 Can you think of more supplies for duck hunting? These are all I could think of. 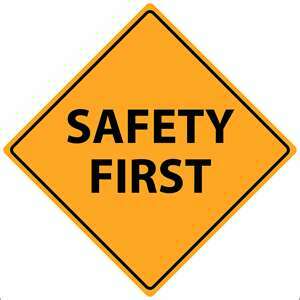 There are a couple of things to have in mind when it comes to safety in hunting. These are just a couple of items that all hunters should have when shooting. 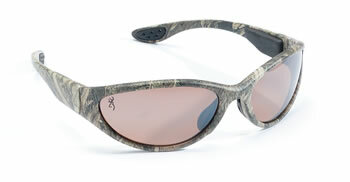 Protective eyewear worn while hunting can not only prevent eye injury, it can also increase a hunter’s shooting accuracy. When hunters choose safety glasses, they must consider first the safety features for ultimate protection and then look to options that can help increase their chances of making an accurate shot. 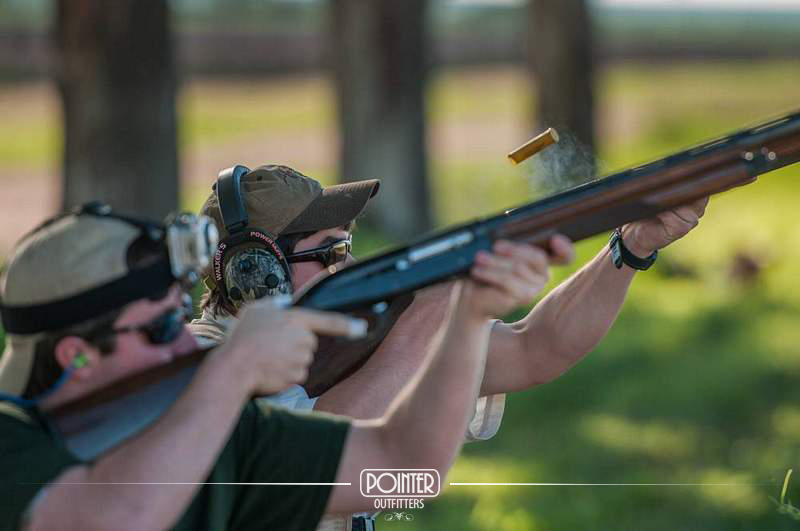 All shooting activities take place outdoors, where dust, wind, sun, and other factors can affect your accuracy. For all these reasons, it makes sense that hunters use a proper eye protection. 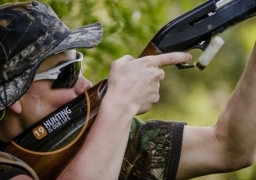 Choosing the correct safety glasses can improve your shooting skills as well as protect your vision. 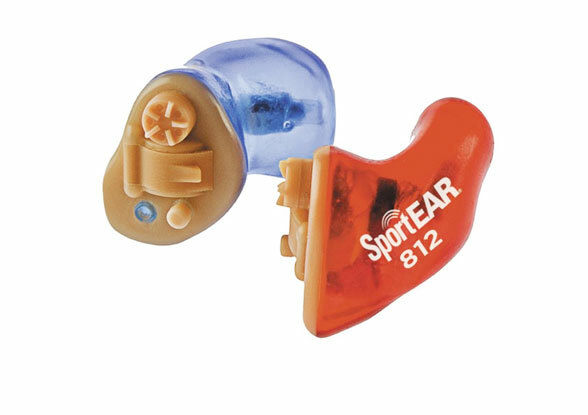 It’s really important to use ear protection every time you shoot a gun; this way you avoid posiible ear damage.The noise from gunfire is one of the most hazardous non-occupational noises that people are exposed to. Sometimes our customers ask where to buy this item. We always recommend SportEar, which in my opinion are the best in the market. A shoulder pad can save you a lot of grief if you shoot more than a few rounds. Another benefit is that it helps ensure that the bottom is positioned properly and will not slide. 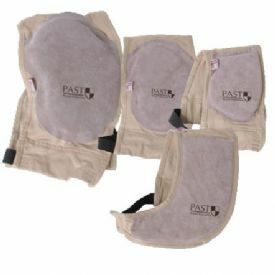 All the staff of Pointer Wingshooting and most of our clients use “PAST Recoil Protection“. 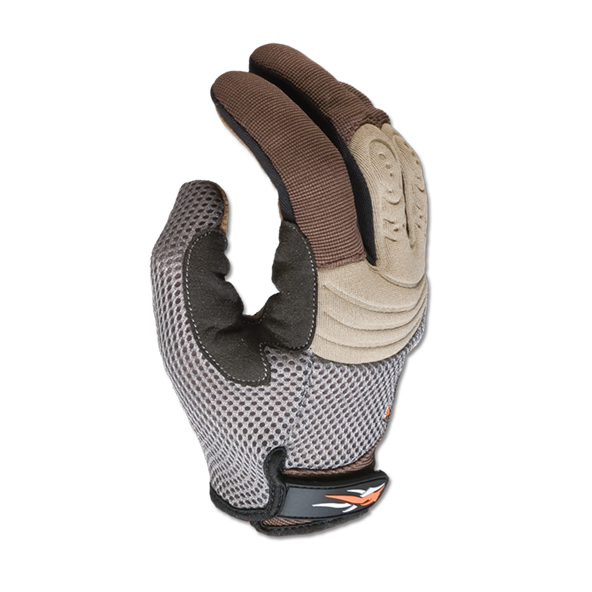 This is another thing all shooters need: a pir of quality gloves. Although they are not as crucial as other gun safety gears, gloves are also necessary for your shooting practices because they will protect your hands from cuts and bruises. You need to consider the material (most shooters prefer leather because of their comfort) and fit (they must suit you perfectly). If you want a good pair of gloves, you should try with “Sitkagear“, they have good pricing and are the best I’ve tried. Although there are more items in “Gear and Equipment” section, all these are, in my opinion, the most important. What gear and equipment do you take with you when you go hunting? !